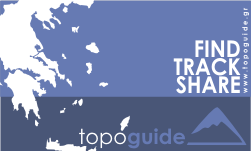 We proudly present the first ever 360 degrees video made in Greece. Experience Greece team worked hard the past 8 months not only to present this video, but to develop a fully operational platform that embraces the new media in an impressive way. We can use a web browser, we can use our smartphones, we can use virtual reality (VR) glasses, we can use Oculus Rift media, we can implement our 360 videos in Augmented Reality systems... with one single goal: To deliver the personal enhanced experience to people worldwide. 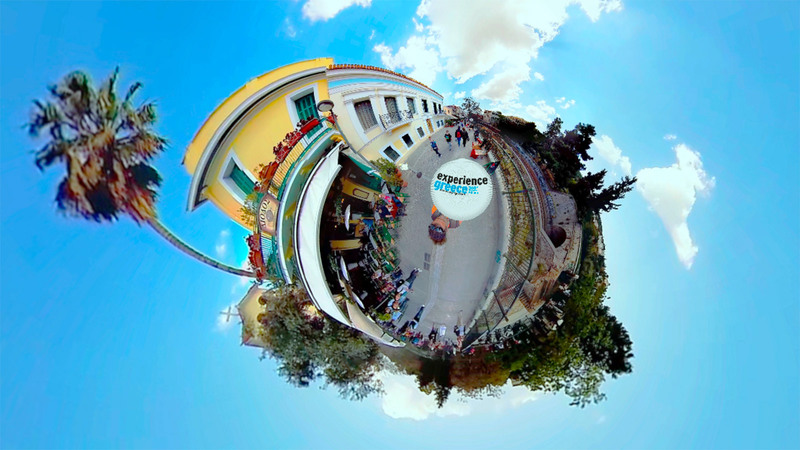 360 or spherical videos are the new big trend because they offer enhanced experiences. While traditional videos provide only one angle of reference, a 360 degree video enables viewers to take an active role in selecting the angles they see. Using the mouse to click and drag (or the gyroscope of your smartphone) anywhere within the frame of the video, viewers can look up, down, left, right, or completely around within the footage, just as if they were standing right there in the middle of the action. We create specified context spherical videos which give the unique feeling that you are at the center of the universe. Beyond the impressive presentation and the documentation of the visual material which covers completely the surrounding space, the 360 videos offer the illusion of a 3Dimentional representation, surpassing a 360 photographs. Take a short walk around Acropolis of Athens ancient city, across Dionysou Aeropagitou street and through Thission and Monastiraki area.